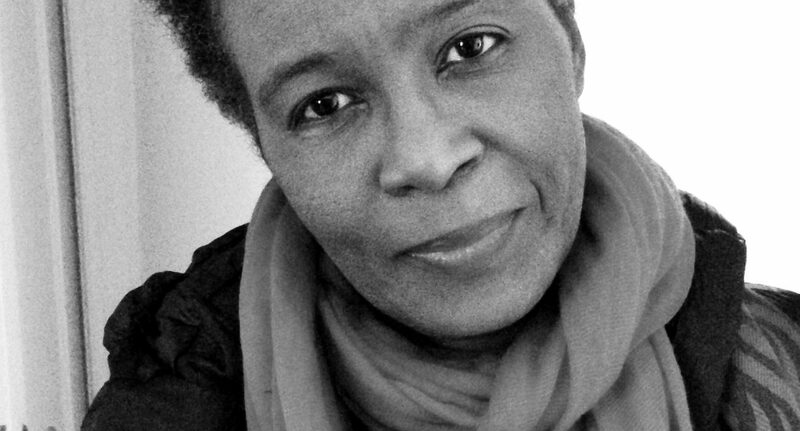 Poet Claudia Rankine’s new play centres on race and racism, asking the questions of who is racist and does whiteness remain invisible in society today. The White Card is about a white family who invite a black female artist to dinner because they are interested in her work. Composed of two scenes, Rankine’s first published play builds on the themes set out in her 2014 award-winning book Citizen: An American Lyric, focusing on the idea of whiteness in America. In the preface, Rankine attributes the originating idea for The White Card to a question a white, middle-aged man asked her during a question-and-answer session of Citizen: “What can I do for you? How can I help you?” Her response was “I think the question you should be asking is what you can do for you”, an answer he did not expect nor appreciate. Rankine was intrigued by this reaction and began thinking about questions concerning race, racism, and white guilt and saviour complex. The White Card is the result. For Rankine, in order to assess and explore such issues you have to act it out. The play is a “way to test an imagined conversation regarding race and racism among strangers”. The White Card sets the scene with a white, well-off couple, their activist son and a white art dealer in conversation with a female African-American artist about her work and race. The result is an uncomfortable and intense exchange of dialogue and emotions, where whiteness is put on display. Rankine creates a scenario in which race is discussed publicly, and how people are defensive and feel attacked when they speak aloud their stance on such an issue. The play focuses on how whiteness has to be faced; it is skin but also a “dehumanising power” and like skin it sheds but grows back. Black bodies that are painted and photographed are reduced to objects to be inspected and owned. As a result, black people, dead or alive, are illustrated as never having been human but merely objects of fascination and to be controlled. The purpose of art – literature, artwork, drama, music – is to “make the invisible visible”. Racism is both seen and unseen in American society. There is a fascination and obsession with dead black bodies, as embodied by the white and privileged couple in the play, but the “white officer” is invisible. Rankine’s The White Card is a short yet powerful one-act play that shines a light on structural racism and whiteness in contemporary American society. The traditional motif of the dinner party is used by Rankine to stage such a conversation so that race and whiteness are talked about and interrogated. Race as a topic may seem difficult to discuss and debate spontaneously or naturally, but this is the point of The White Card, to get us used to talking about race and whiteness.